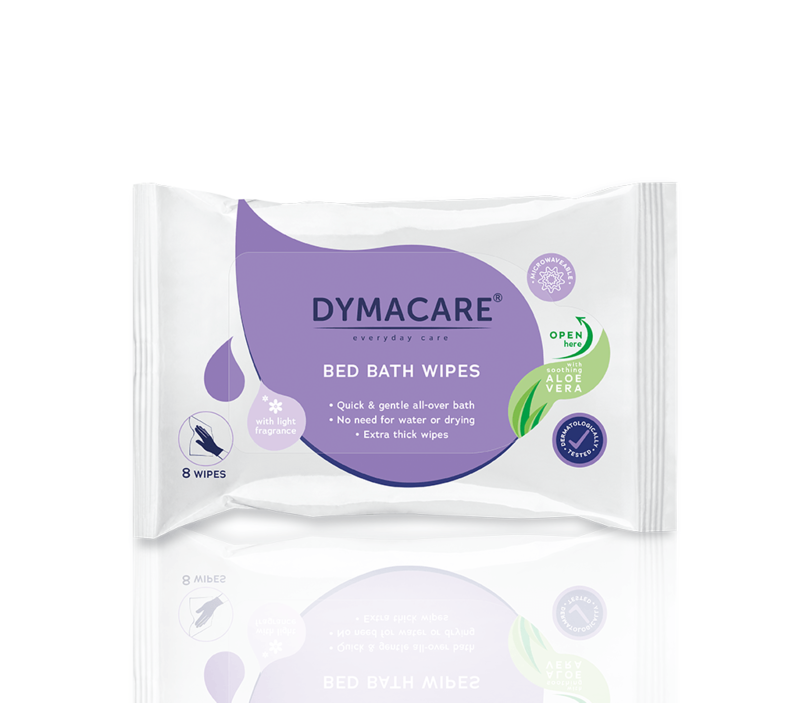 Dymacare Patient bathing range is a high-quality moist wipe/mitt/cap bathing system, designed for bedridden hospital and care home patients as well as people with reduced mobility. 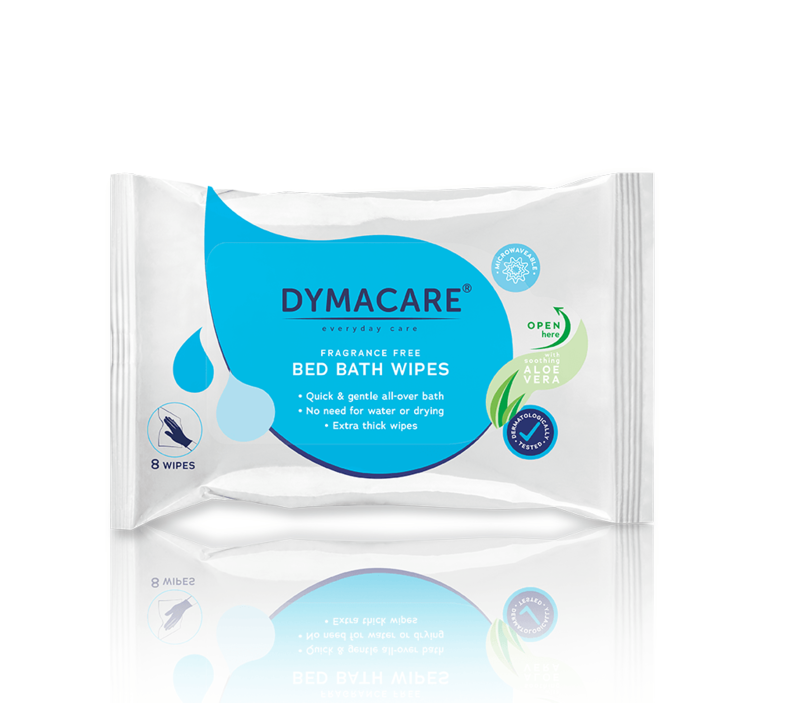 It allows the carer to perform full body bath without the need for questionable tap water and basins, rinsing, and toweling. 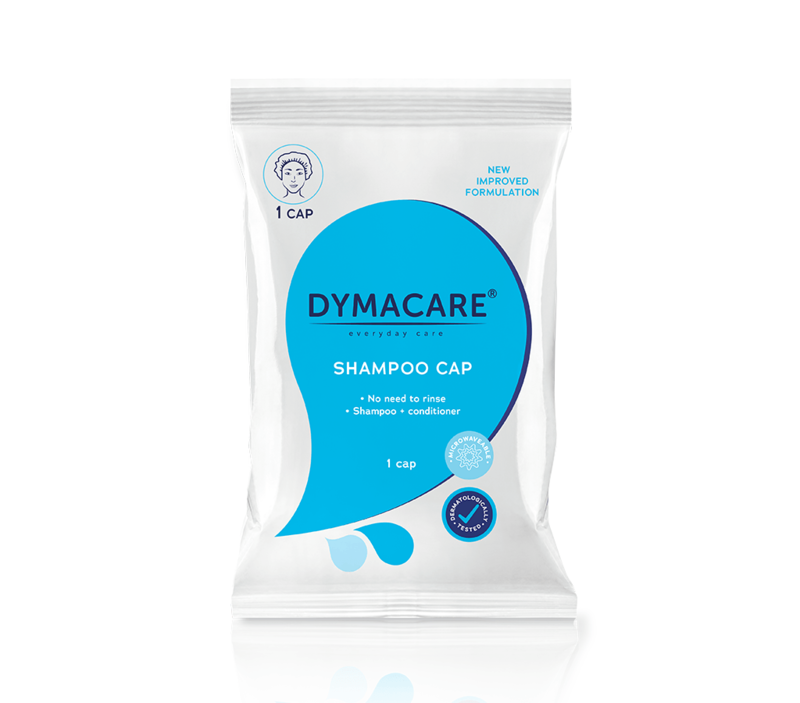 Designed for a single-patient use, it reduces the risk of cross-contamination. 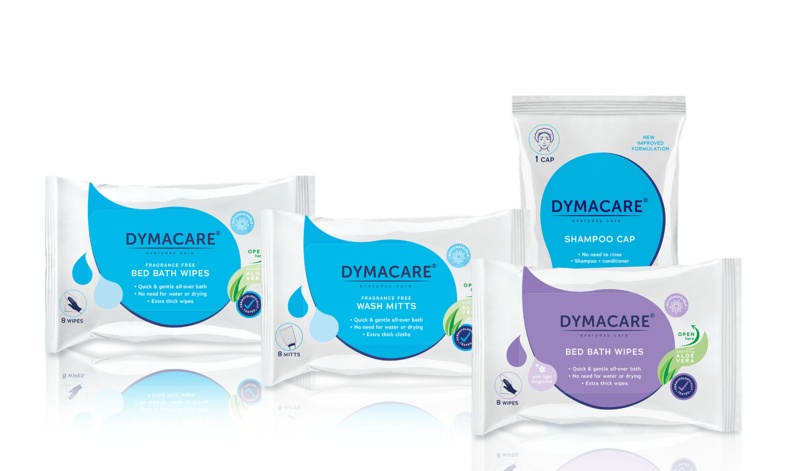 Dymacare Patient Bathing Range is a quick and effective bathing method, which can save time, is easy to follow and can reduce bathing costs significantly.